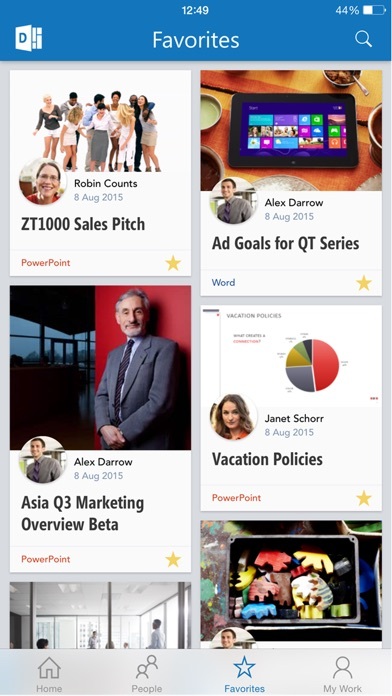 Find and discover documents through people you work with. For Office 365 users. 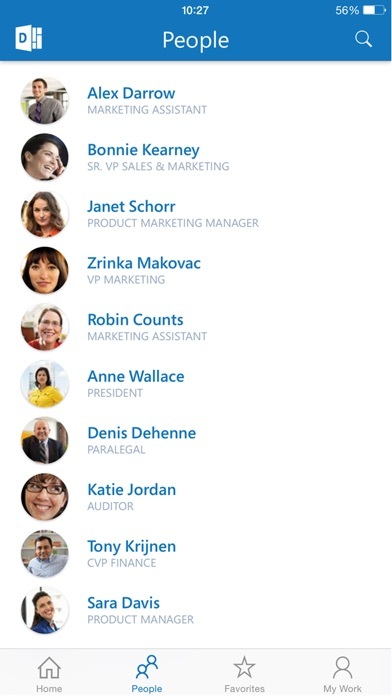 Use Delve to see what you and your colleagues are working on across Office 365. 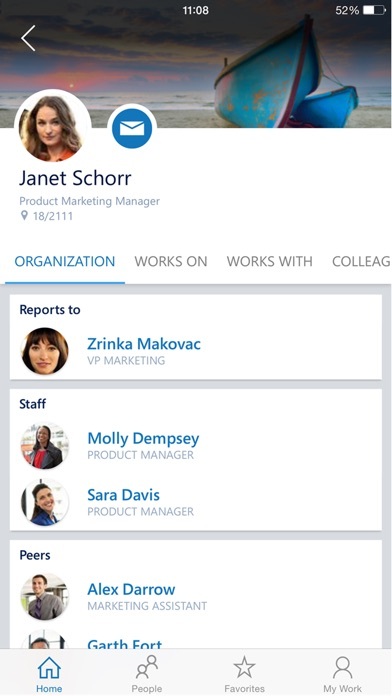 Based on who you work with and how you work together, Delve suggests documents that are relevant to you. Key features: - Discover new information - Find documents through people - Get back to documents you’re working on In Delve you’ll only see content that has been shared with you. This means that your colleagues won’t see your private documents, and you won’t see theirs. 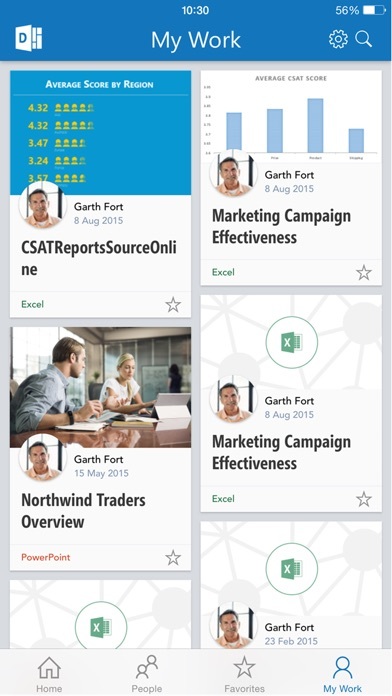 IMPORTANT: You can only use this app if your organization uses Office 365 and Delve. Very useful for every person who use Office 365 and collaborate work space.